Not long ago, the TRX suspension training system was a little known, novel fitness trend that offered a complete fitness system you could pack in a small bag and take with you anywhere. Times have changed drastically and having proved itself as a viable piece of fitness equipment with some distinct advantages, the TRX can now be found in home and commercial gyms everywhere. If you're not familiar with the TRX, the video below will enlighten you, it shows a great sequence of TRX exercises in perfect form. The TRX hooks up just about anywhere, is adjustable to your personal fitness level, and is effective in exercising your entire body for strength, hypertrophy (muscle-building) and mobility. So how does it transform your body? Convenience, whole body engagement and a wide variety of possible movement patterns. The TRX is no joke. You can't underestimate the power of convenience! According to an article on WebMD ("Top 6 Exercise Excuses and How to Beat Them") the top reasons people fail to exercise or exercise regularly have to do with time and motivation. For example, 'too tired after work,' or 'can't find time' because of a busy family/work life, etc. The other excuses had to do with being uninterested in or dejected by previous efforts. What does that mean? People aren't motivated because the type of exercise they were doing was boring and/or ineffective. If your exercise routines are boring and they don't work, it's hardly a reinforcing process that you'll want to continue! This is where the TRX is a brilliant invention. First of all, you don't have to travel to a gym to use the TRX. It is so convenient that you can roll out of bed in the morning, throw it over the door and start warming up. Forget the coffee for 15, 20, 30 minutes. 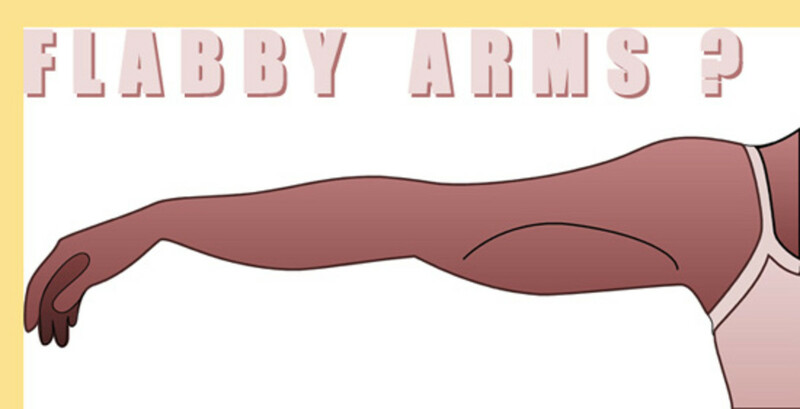 Let your body warm up the natural way; with movement. Staying at a hotel? Same deal. You don't even need to change into your workout clothes if you don't want to. I hereby encourage you to get right to work in whatever it is you wear (or don't wear) to bed. Ah, the freedom! There's no need to stay indoors, though. Change up the routine, take the TRX to a park, the beach (if you can find somewhere to hang it) or anywhere else you'd like to knock out a workout. This is all about convenience. TRX sets up in seconds. Take away any obstacles to getting started. On a side note, I am partial to working out whenever the urge strikes me. I have my equipment in my garage, and it makes it easy to start moving. I'll often wander into the garage in my pajamas/board shorts/whatever to do laundry and start hanging from the suspension trainer. Before I know it I've knocked out three or four back-to-back sets of suspended pushups and rows and even added in some reverse pullovers or assisted pistol squats. Fun is good, but sometimes convenience is better. You could argue about what makes a workout an efficacious one, and it really depends on who you are and what your goals are. For now, let's define a useful workout as one that engages your entire body to some extent, challenges you to exert yourself, makes your muscles burn or contract forcefully, elevates your heart rate, and leaves you with the mental imprint of having weathered a storm of some sort. Some days the storm will be greater than others, but you get the point. Whole body engagement: Suspension training engages your whole body, some exercises more than others. However, even if you are doing biceps curls on a TRX, you still need to tighten your core and maintain your foot position by engaging your lower body. The steeper the angle at which you are standing, the more true this becomes. Change the exercise to something like a suspended side plank with a reach under and you will feel everything from your toes to the tip of your nose clenching to support your body! The TRX is "functional fitness" at its best; or to put it another way, it is probably the best single piece of equipment for allowing you to exercise sport and/or occupation specific movements. Some of these movements are straightforward, no frills. The suspended push-ups or body rows are good examples. 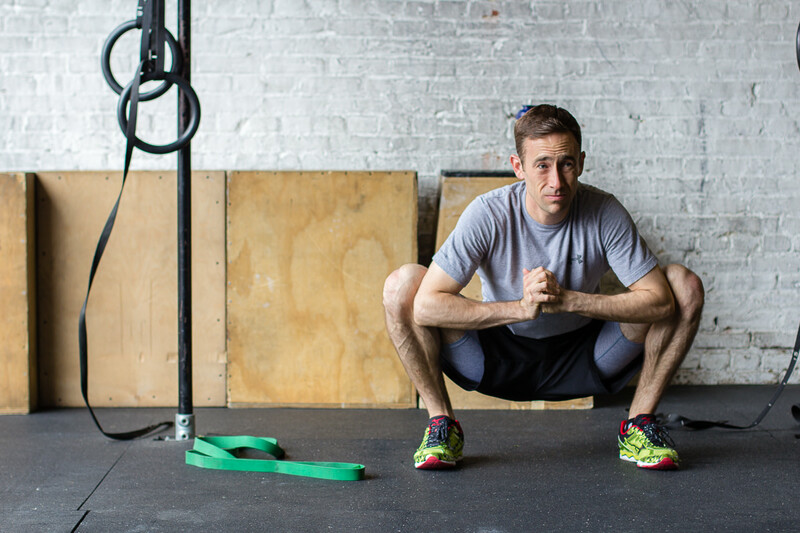 Others, such as the Atomic push-up or Sprinter's Start require a learning curve to get them right without injury. Make no mistake, the words simple and easy are not synonymous here. Using the TRX is surprisingly challenging, but can be scaled to any person's fitness level in seconds. 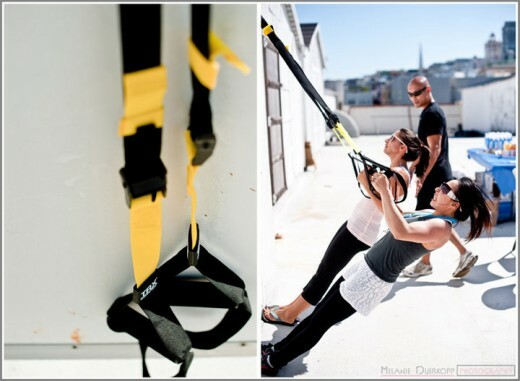 The TRX may sound like a fancy pair of gymnastics rings, and there is some truth to the idea. Many exercises performed on the rings can be done on the TRX. 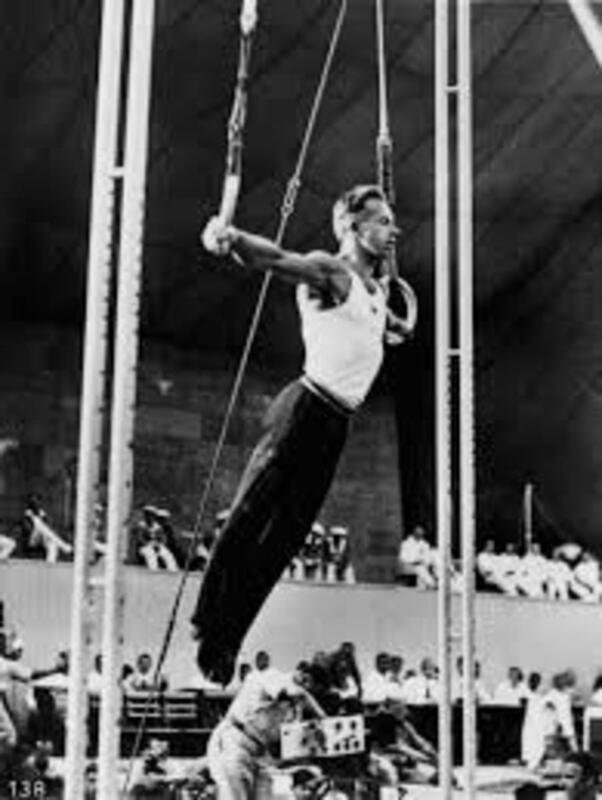 However, some exercises performed on the rings are just better performed on the rings, and vice versa. Both rings and the TRX suspension trainer have quick adjustments, but the TRX also has comfortable foot stirrups and handles, as well. The foot straps accommodate an entire category of specialized movements that would be difficult and uncomfortable to execute on the rings. This is perhaps the biggest advantage of the TRX: it offers a highly effective and convenient fitness solution that is adjustable to any fitness level, and can be used almost anywhere you want to exercise. The TRX is a very reasonable option as well. For just under $200, or up to $300 (depending on the kit you buy,) you can get the TRX Professional or TRX Force kit, which has excellent video instructions and entire workouts included. The TRX Tactical kit offers a full 12 weeks of tactical training workouts for the truly dedicated. If you put this in perspective, a gym membership can cost you anywhere from $240-$1000+ per year, a set of kettlebells (let's say three) upwards of $300-400, and an olympic barbell set (of decent quality) will easily set you back $400 or more. Of course, the biggest factor in achieving your fitness goals is YOU! invest in your fitness and health and it will pay back dividends for life. Try this full TRX workout!